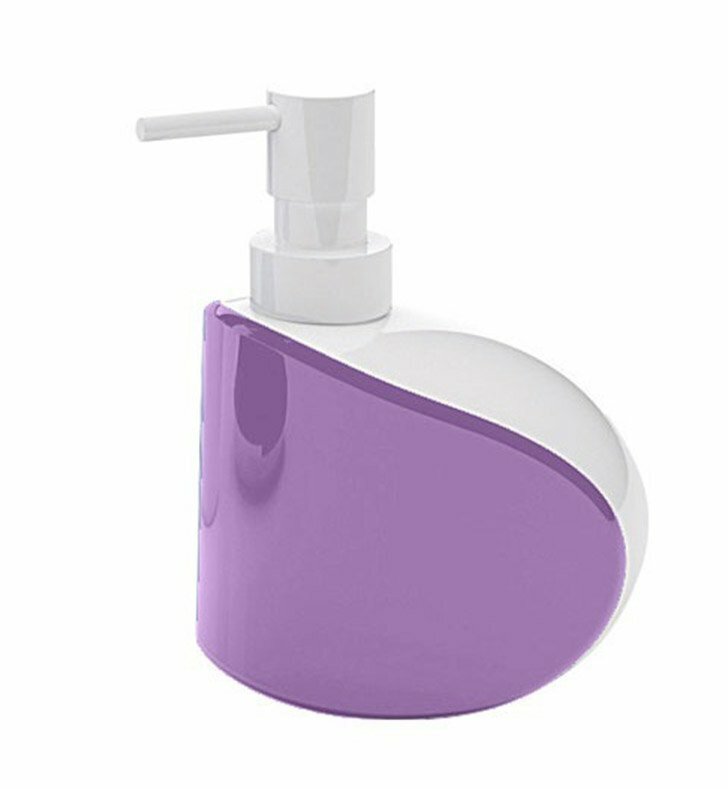 Gedy's Moby soap & lotion dispenser is a hand soap dispenser that compliments a contemporary style master bath. 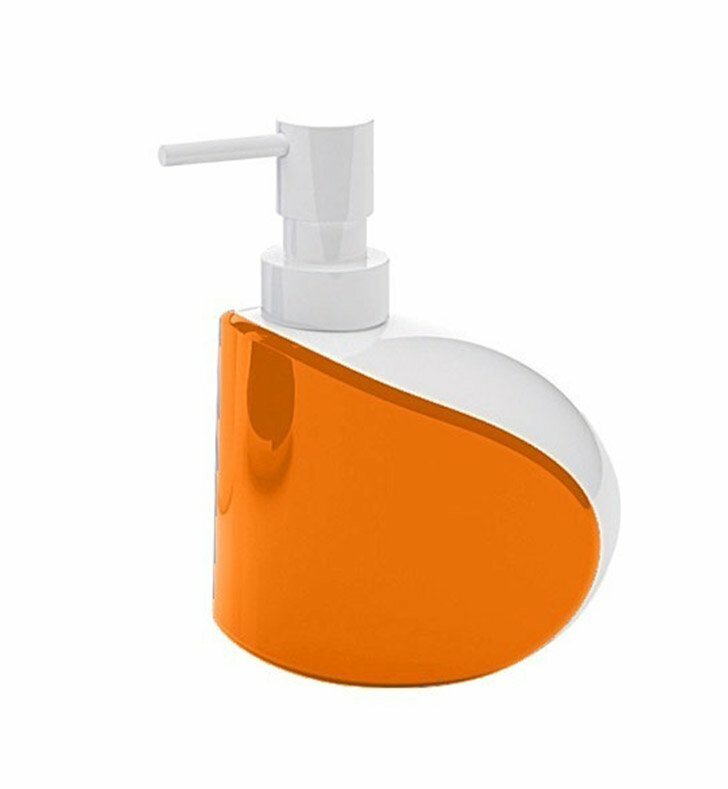 Manufactured in Italy by Gedy, this free stand lotion soap dispenser is a luxury solution for your upscale personal bath. 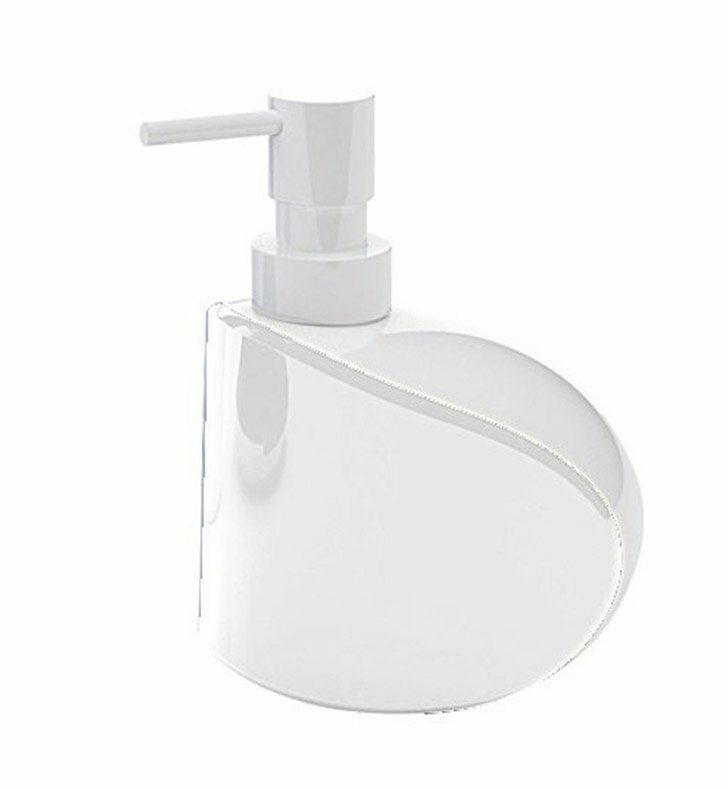 This luxury lotion soap dispenser is made of the highest quality thermoplastic resin and coated with white, white/lilac, white/green, white/blue, or white/orange.